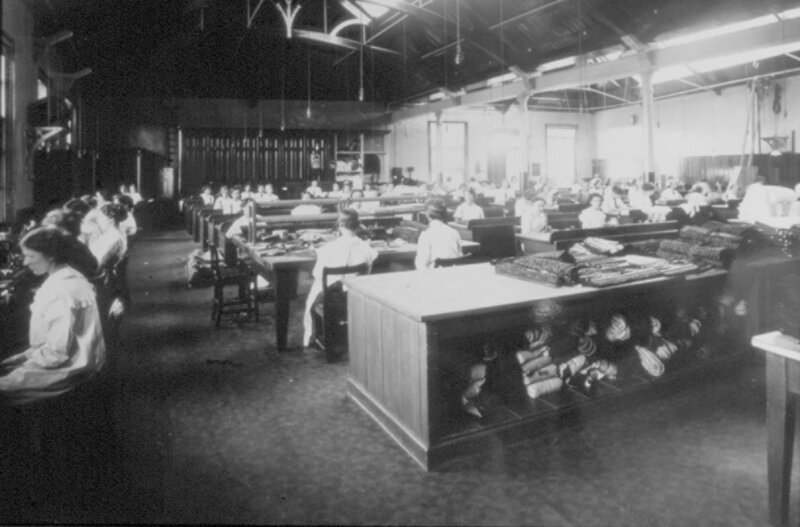 I saw the upholstery department with a row of sewing machines and an army of 50 women and girls stitching busily at cushions, cordings and handrests… and the ‘stuffing’ department where seats and backs were stuffed with horsehair. I started in the Sewing Room when I was 14. I used to make the carriage seats and the blinds – for the train windows. And the pillows we used to fill! And make sheets, towels, sew carpets together… But you see, me being in the Sewing Room, well, I was all right. How quiet we are all getting in the Sewing Room as more girls have gone in Munitions. At last the day of this Concert. We were awfully excited, at night the place being packed and the Concert went off ‘extra’! We was good really though I say it meself, every time. It used to wear me out – I was exhausted afterwards… I was in the Sewing Room all the while, except me concerts. Oh I wouldn’t miss me concerts for nobody! 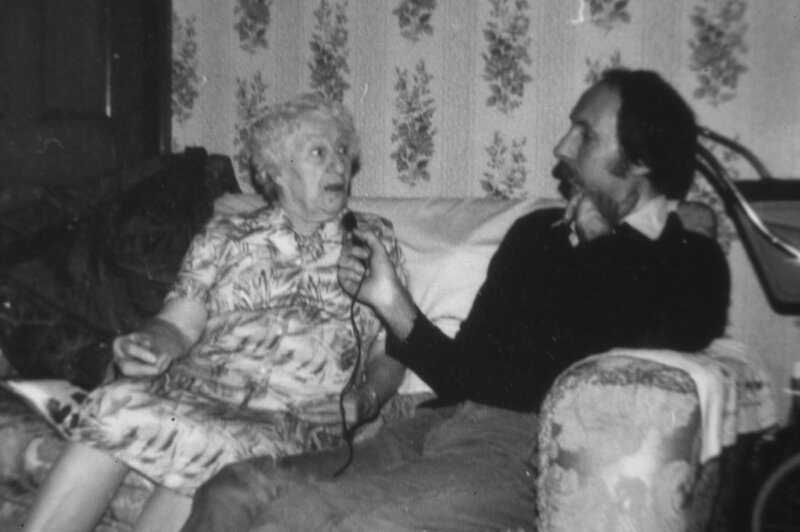 As Nellie Abbey aged 85 being interviewed by Living Archive in 1980. 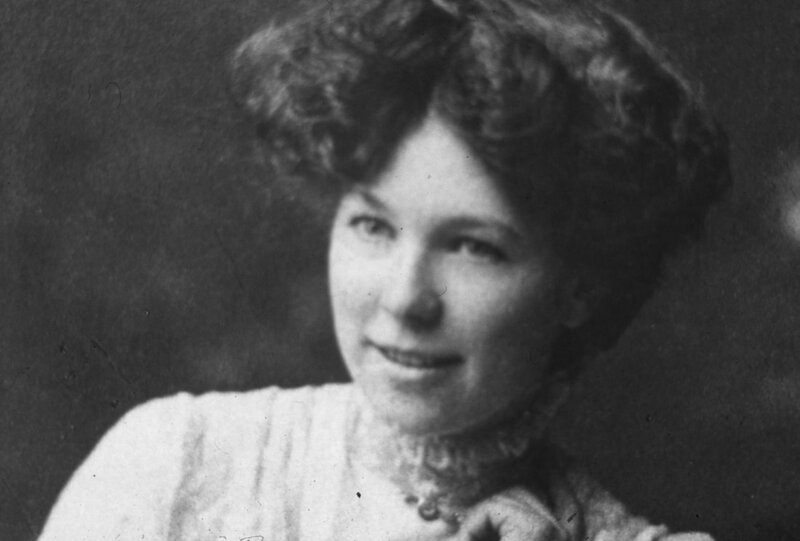 She died in Wolverton in 1982.